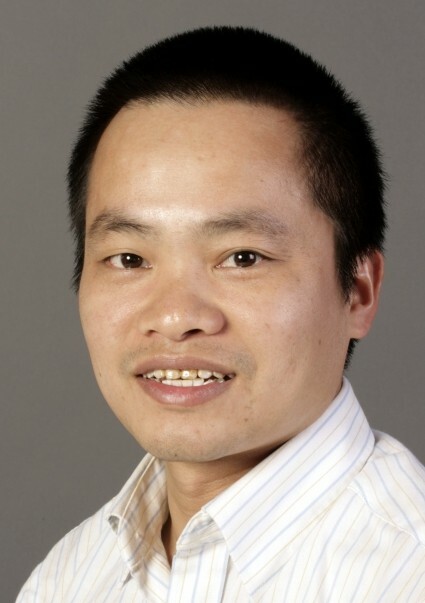 My name is Truong Quang Nguyen, a researcher at the Institute of Ecology and Biological Resources, Vietnam Academy of Science and Technology, in Hanoi, Vietnam. My first field work for amphibian exploration was conducted in 1997 with a research team from the American Museum of Natural History in central Vietnam. Since then I aspired to become a herpetologist. I finished my doctoral research in 2011 at the Zoological Research Museum Alexander Koenig and the University of Bonn, Germany (DAAD Fellow). From 2012 to 2014 I worked as a postdoctoral researcher in the Institute of Zoology, University of Cologne and Cologne Zoo (Alexander von Humboldt Fellow). Many amphibians are under the risk of decline and extinction and conservation success can only be achieved by our joint effort and collaboration. My research interests are systematics, ecology, phylogeny, and conservation of amphibians in Southeast Asia. I am the co-author of nine books and more than 200 papers relevant to the biodiversity research and conservation in Southeast Asia. Since 2000, together with my colleagues, I have described 23 new species of amphibians from Vietnam, as well as from neighboring countries such as Cambodia, China and Laos. I also published several papers about amphibian use and trade or conservation status of specific groups of amphibians from Southeast Asia. As a member of the IUCN SSC Amphibian Specialist Group, I am an assessor and a reviewer for numerous species assessments of amphibians for the IUCN Red List and Red Data book of Vietnam. I have also been involved in some conservation projects of amphibians in Vietnam, including the establishment of new protected areas; ecological research and conservation breeding of endemic and threatened species of newts and tree frogs; and listing of endangered amphibian species in the national regulations as well as CITES appendices.